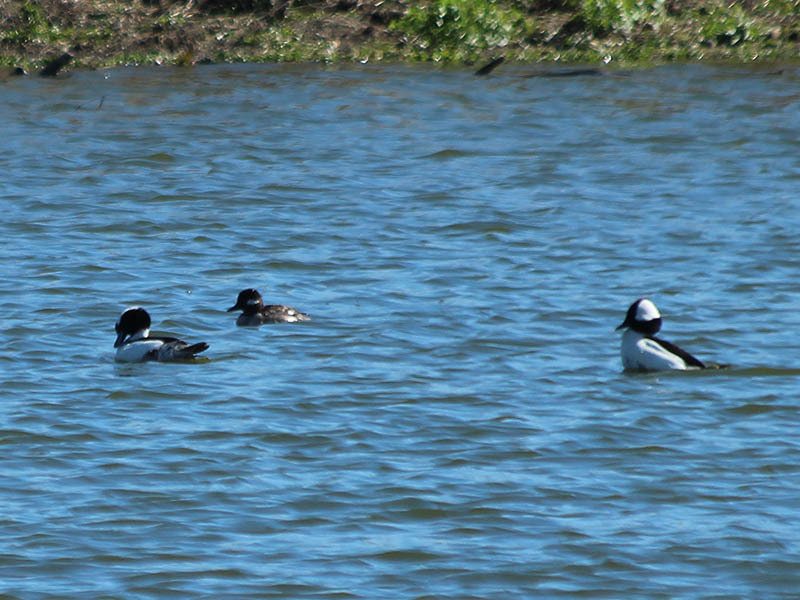 Male and female Buffleheads observed in the Village Creek Drying Beds in Arlington, Texas. 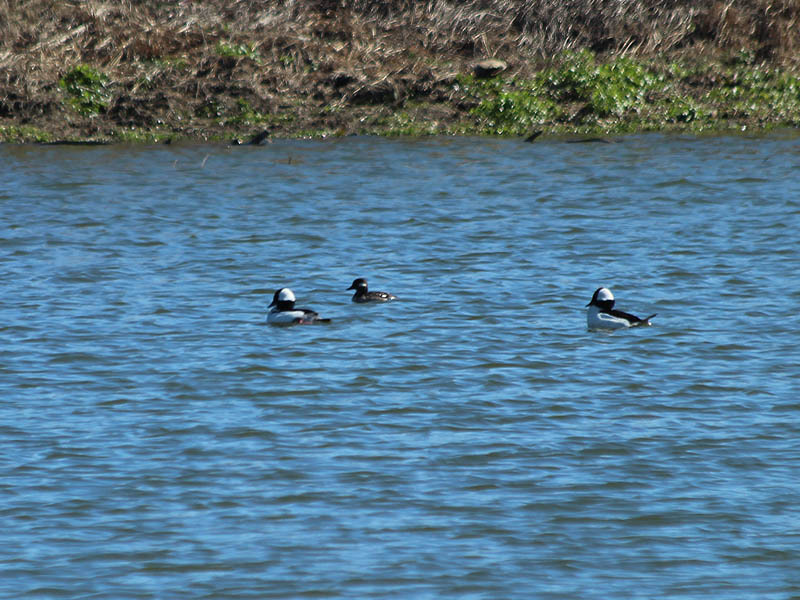 Two male Buffleheads and one female (center). 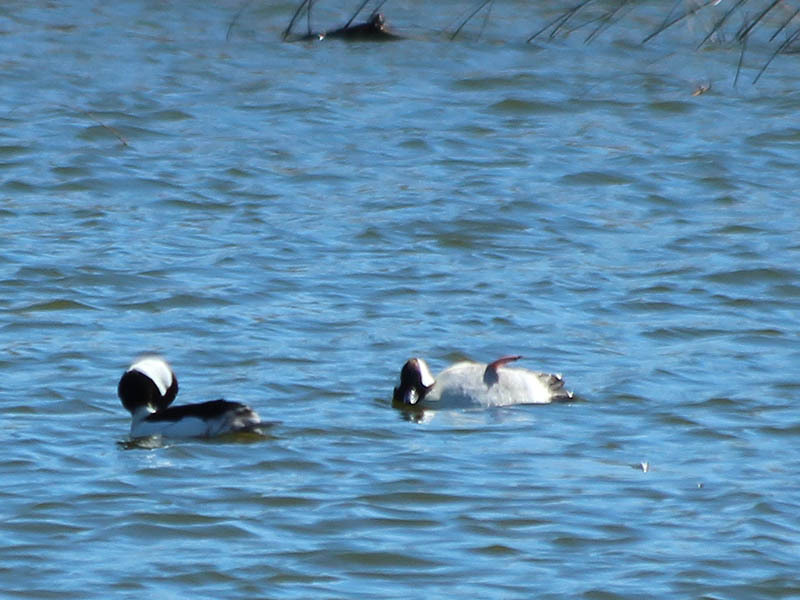 Male and female Buffleheads congregating at the VCDB in Arlington, Texas. 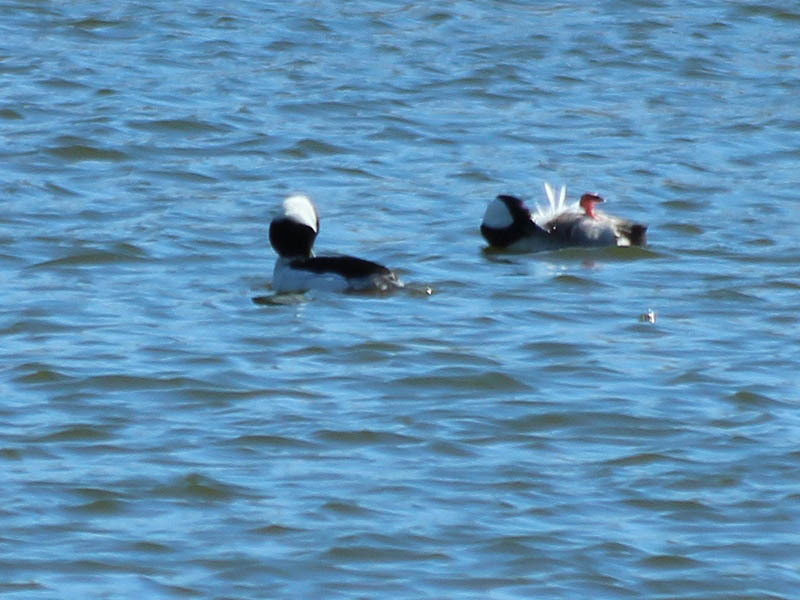 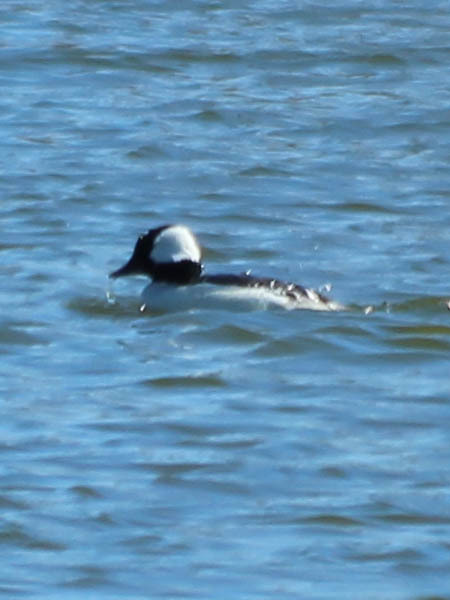 The male Buffleheads were very busy preening themselves. 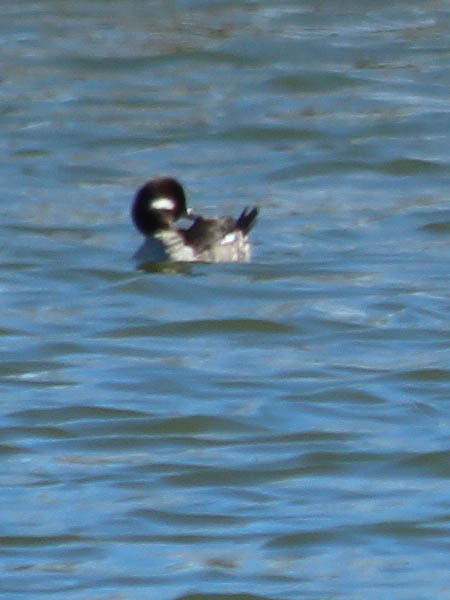 Here, one has rotated onto his back in order work on his belly feathers. 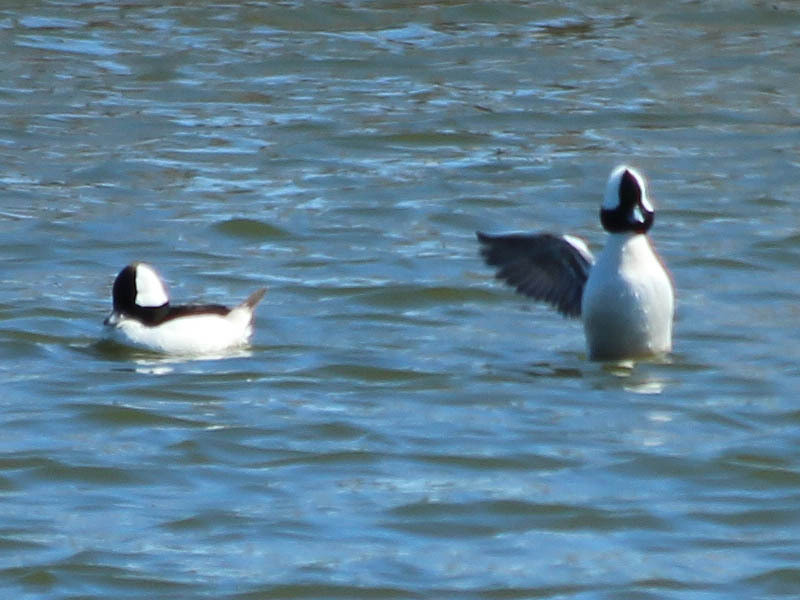 Flapping off the excess water. 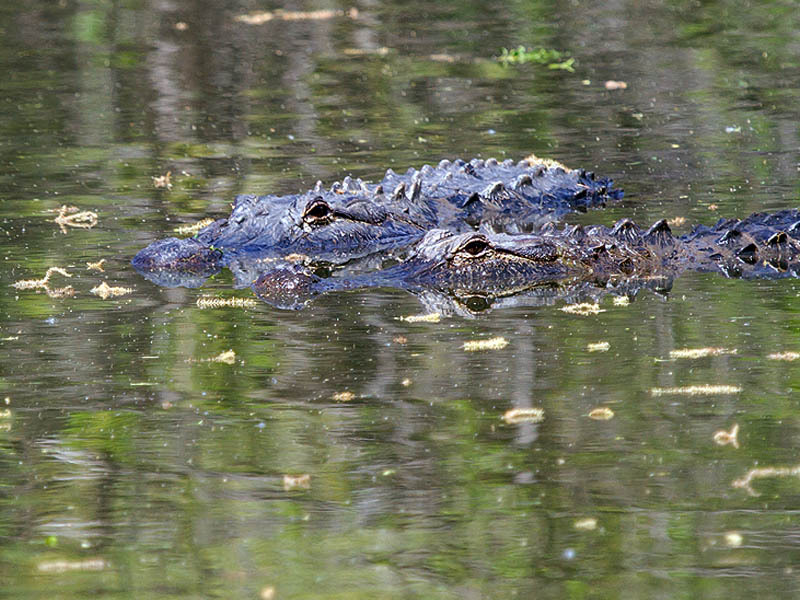 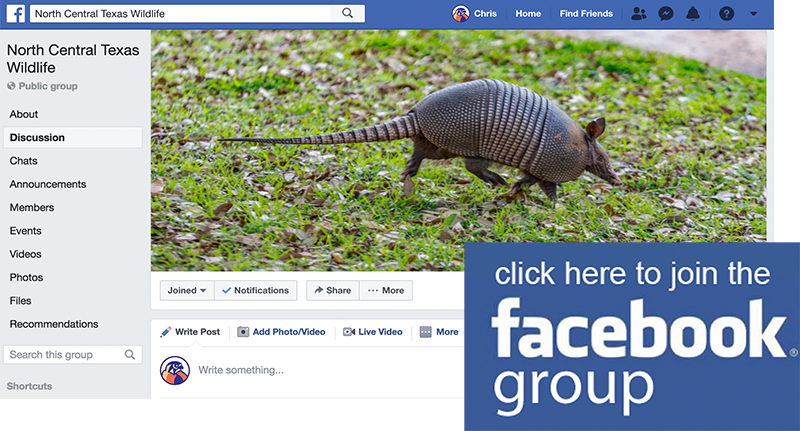 American Bullfrog – Where Are You?